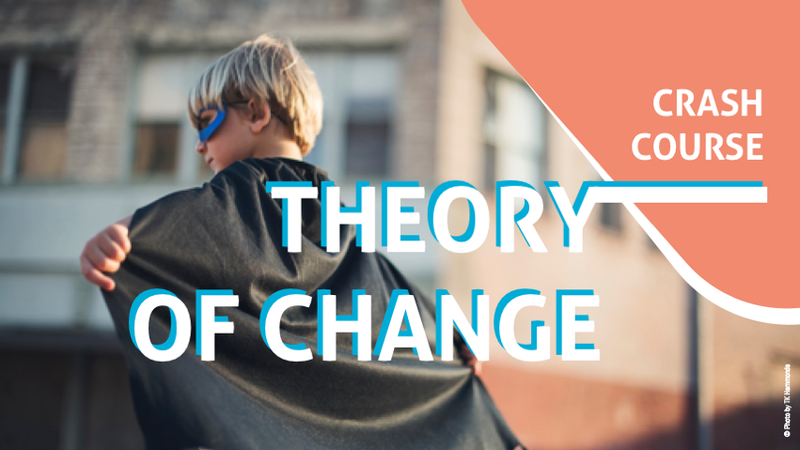 Have you ever wondered how to build a solid Theory of Change (ToC) to make a case for support and nail your 2019 fundraising goal? Then this crash course is the right one for you! ToC has emerged as the new favorite among donors like DFID, BUZA, US and UK foundations, its popularity and its benefits are changing the way NGOs develop proposals and design programs. Toc is more than just a tool, it can help to build your strategy, evaluate your impact and communicate what your projects are all about with your donors and partners. In this one-day crash course, we will guide you through a ToC journey, providing you with a clear understanding of the model, its usage and its influence. What ToC is and why it is relevant to use it as a nonprofit. How to develop a solid ToC for proposals. How to understand and overcome its limitations. How to introduce and maintain a successful ToC cycle between you and your donor. This training is developed and presented by Han Valk Fundraising Consultancy whose mission is to provide consultancy to accelerate the performance of organizations it believes in and help them achieve SDGs. Be the first to know about upcoming trainings and enjoy early bird discounts by subscribing to our newsletter!